or out on the road. This is all part of the Radio Memphis- Road Crew Radio series brought to you by Ken Barr Films and Radio Memphis. For Monday (August 20th, 2018) we got a call from Orlando, FL. 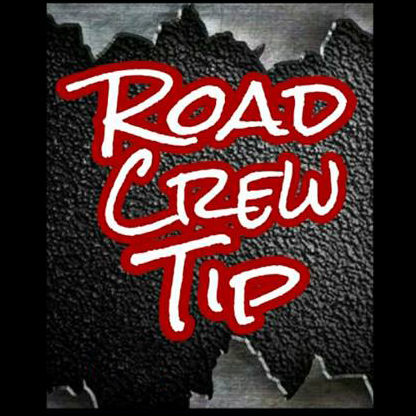 Hear what Ken Barr (author of “We Are The Road Crew”) had to say and catch the tip right here.